Looking for a new home you can move right into and start living without lots of work to do first? 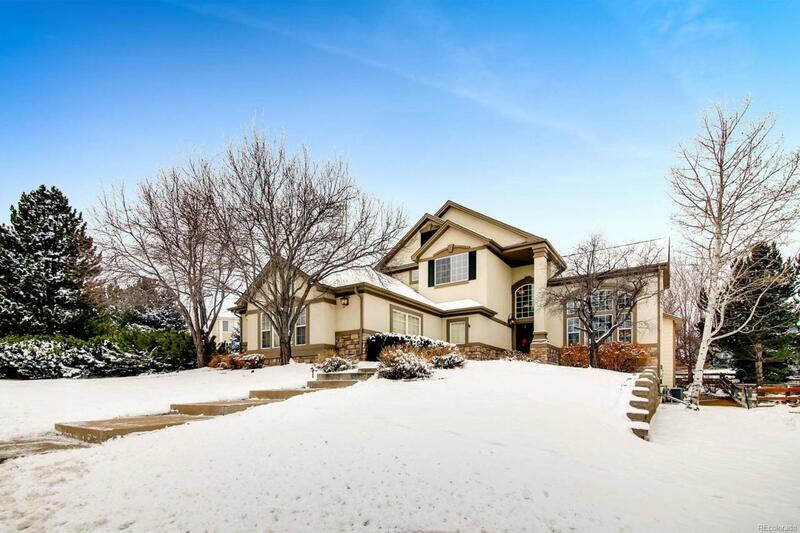 This home is immaculate and is located on a large lot at the top of the hill with great curb appeal. Once inside, you won't be disappointed. You are greeted by a dramatic 2-story entry and an open floor plan that brings lots of natural light into the home. The main floor has a formal living room, dining room plus a powder room your guests will love. From here, the rest of the main floor is open and inviting with a family room, kitchen and office. At the back door, is a mudroom/laundry that will keep everything in place. The second floor has 4 large bedrooms; hard to find that. The master suite has a peaked ceiling & bay window that will become your getaway. Then there is the finished garden level basement, complete with kitchen, rec room and fireplace and a 5th bedroom and 4th bath. There's lots of storage and a great yard. Entertaining will be a snap. Don't miss this one.